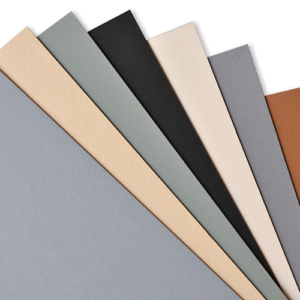 Crescent’s Premium Mixed Media Boards are a more durable solution to paper while providing the same surface qualities. 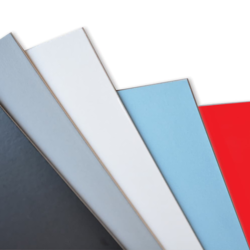 High-quality textured surface papers are mounted to a rigid white core and are buffered to an alkaline pH to slow the aging process. The cold press surface is a soft but gritty tooth surface that holds dry pigments easily, making ideal for your mixed media needs.